I am from Nigeria, I studied in Malaysia and graduated then went back to my country. 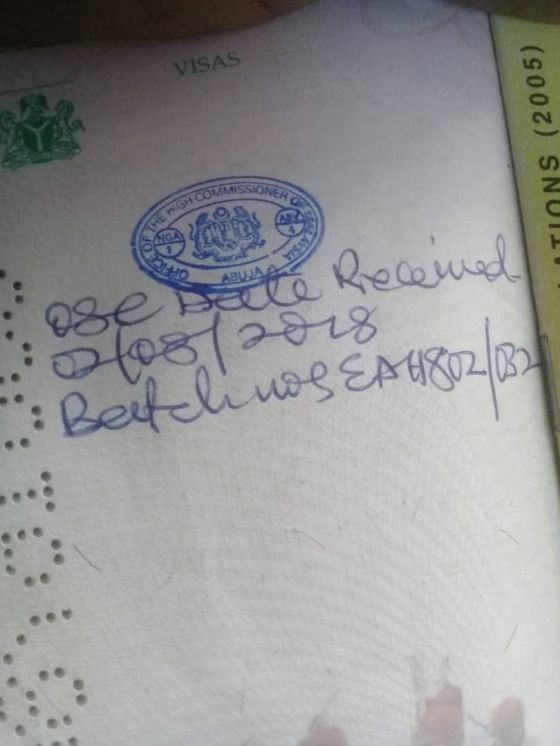 I applied for a tourist visa to Malaysia and was denied with this stamp on my passport as in the picture I posted. What does this stamp mean? Thank you. When did you exit Malaysia? Did EMGS made any clearance on your student pass?